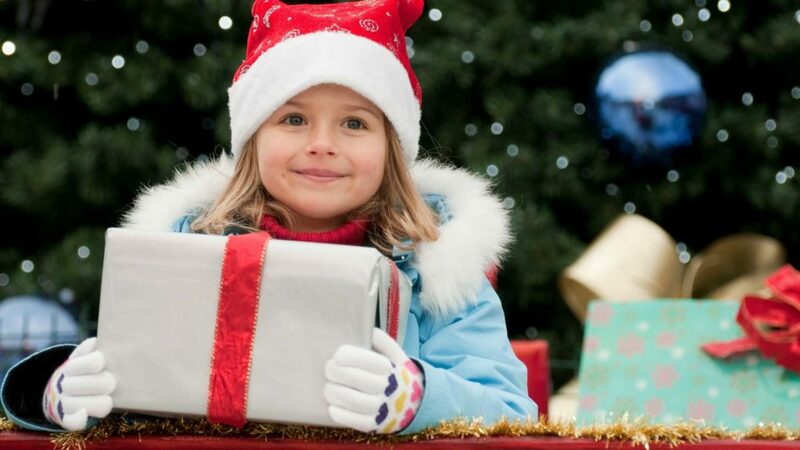 It’s that season of the year when we are bombarded by TV commercials, catalogs in our mailboxes and sales at stores every time you turn around, featuring toys, gifts and ideas for Christmas. It can become daunting to try to figure out what your child really wants, will play with or needs. During this time of year, I hear many requests from children, such as, “I want that; I want this.” Often, children look through the catalogs, picking out or circling photos of toys that interest them or that they want. If I may, I would like to use a strategy created by my daughter Ashely and her husband for defining “what you need.” As a family of six, with children ages 11, 9, 6 and 18 months, trying to discern all of the “I wants” can be both troubling and costly. Instead, this year, they have decided that gift giving will involve five prompts. When my daughter and son-in-law first proposed using prompts for gifts and having the children really think about what they wanted, I was in awe. Not only does it limit the “I wants,” it is a way for children to learn to appreciate what they have and to think critically about what they need. There is a difference between “I want” and “I need.” We all want many things but defining “my needs” is different: it causes a child or an adult to think through true needs and how the items can be used. You might ask how the children reacted to using the prompts for gifts. At first, they had to think it through; however, they liked being able to talk among themselves to come up with ideas. Now, they are excited to see the delivery truck arrive, thinking it might be one of their gifts. I am sure that Santa will bring one surprise gift and as grandparents, there will be one or two from us. We want to wish every family in the Greater Danbury area a safe holiday: one filled with smiling faces and happy families.